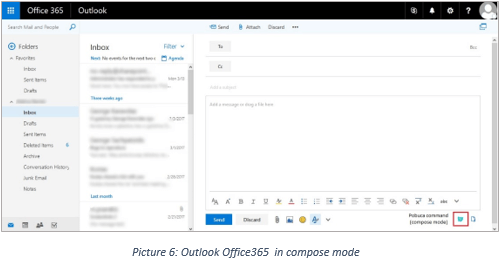 Enhance productivity by having your company address book on Outlook. 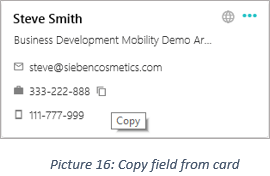 Create, find and share business contact details in seconds. 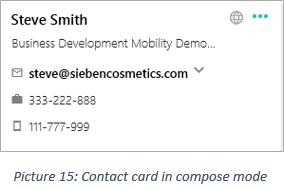 With the newest release you can easily copy/paste unknown email signatures and translate them into new contacts for your company address book or search for any contact using keywords like the organization they work for, job titles, departments or any custom field you have set for each contact through Pobuca. 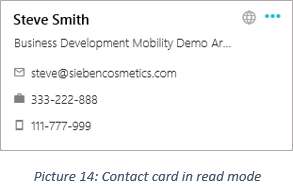 Last but not least, create your business email signature by sharing your Pobuca profile. 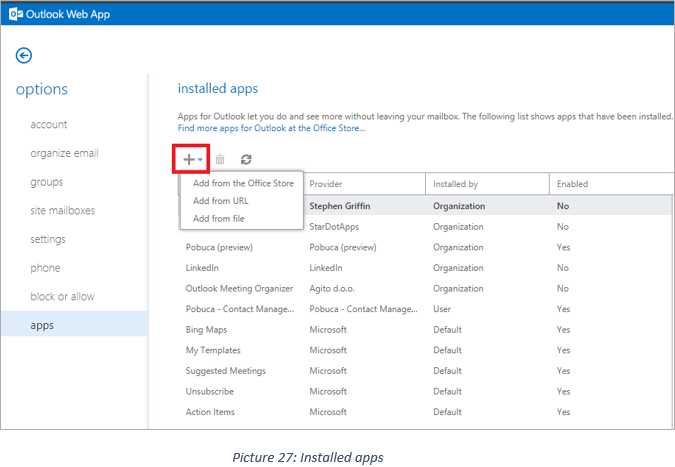 How does Pobuca Outlook add-in appear? When you launch the add-in a welcome screen with two options will appear. 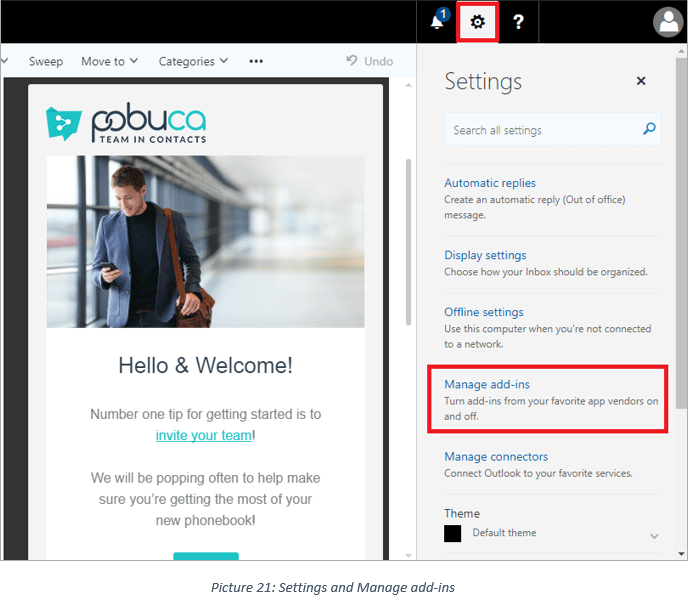 If you already have an account, you may log in either by using your Pobuca credentials and selecting the “Log in” button or by selecting the “Login with Microsoft” button and insert your Microsoft account credentials. If you don’t have an account, you may sign up with your work email for a free Pobuca account. Search:You can search for contacts, organizations and co-workers just by typing a valid term. The search might return at most five (5) cards for each of the three categories. The cards of each category may display a part of the following information. By clicking on the full name the Pobuca Web app launches and the corresponding information are displayed. By clicking on a phone number, the default desktop call app (e.g. skype) will launch to make this call. 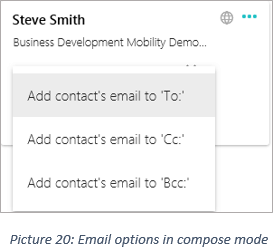 By clicking on an email address, the email composer of the default email client launches in order to send an email to that address as a recipient. 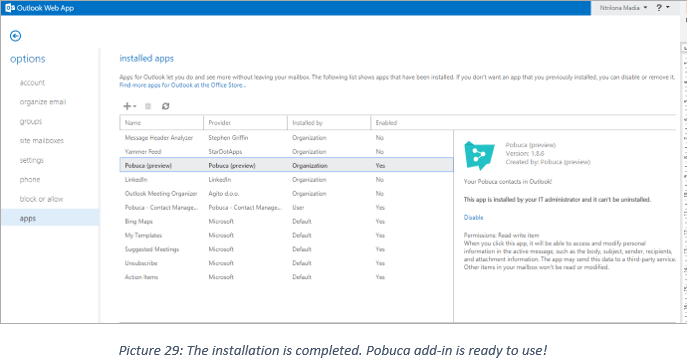 This section describes the steps required to manually install the Pobuca add-in for Outlook Office 365, Outlook Web app and Native Outlook add-in. 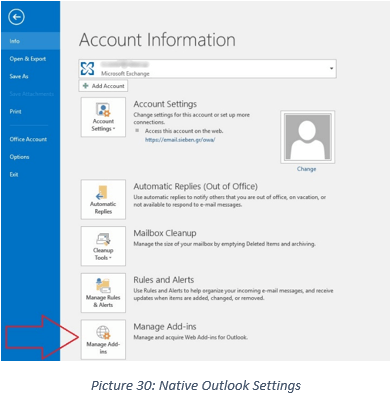 Login to your Outlook Office 365 account. 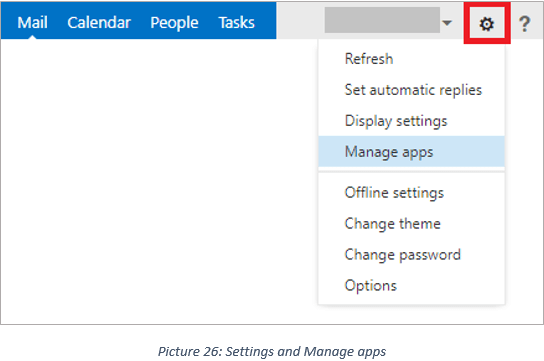 Login to your Outlook Web app account. 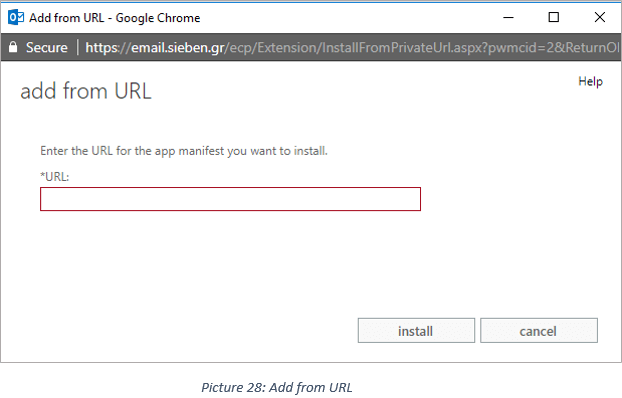 If you have already installed the add-in in the Outlook Web app, it will automatically appear in the Native Outlook as well.